We’re always game to notch things up with every passing year, and we’ve decided to make some sweet shelters in the comfy greenlands of Roaring Farm. Based inside the venue itself, the lakeside campsite will be equipped with all the necessary facilities you need to survive the overdose of killer music. With easy access to all stages, washrooms and the food court, it’s a great idea to stay on site with the artists and crew! Our good friends at CarvanTrips are helping us set up the campsite for THE FIRST TIME EVER at a Control ALT Delete! Have a look at some photos of our camping grounds. An ideal option for 1-2 people. We will provide you with the tent, mattresses and pillows. Your name will be on the guest list. You will have access to our 24/7 baggage counter, charging points, camp site activities, chill out zone, games and a bunch of fun things. For a maximum of 2 people per tent. You will have to bring your own tent and sleeping bags. 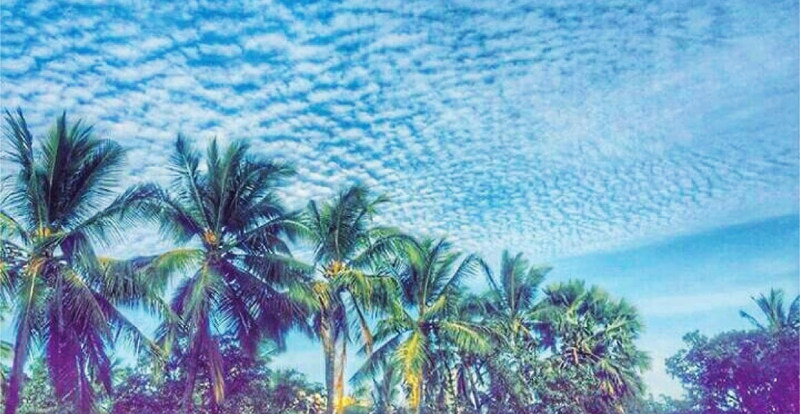 Your name will be on the guest list. You will have access to our 24/7 baggage counter, charging points, camp site activities, chill out zone, games and a bunch of fun things. 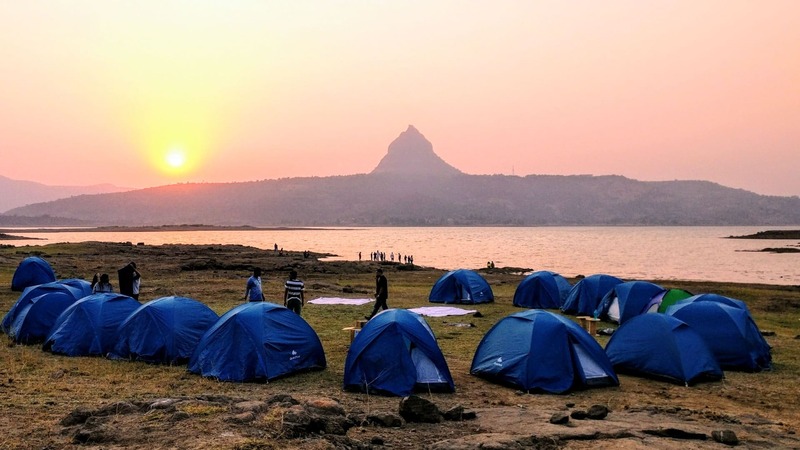 Experience a unique camping experience within the city limits of Mumbai, at a sprawling 6 Acre landscape with tents, amazing food stations, live acts from all across India and an awesome bunch of like-minded people! 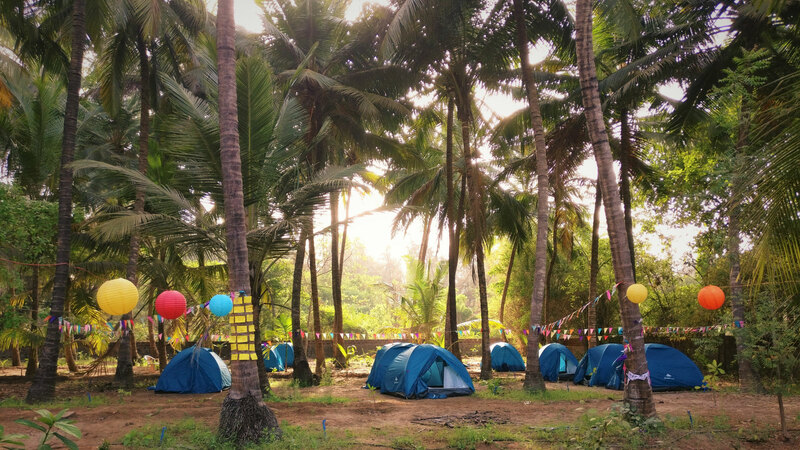 Get your chill vibes on at our campsite managed exclusively by CarvanTrips, a Mumbai based award winning travel & experiential company.